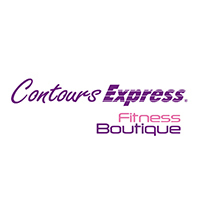 Contours Express is a gym designed for women to meet and have fun together while working out. 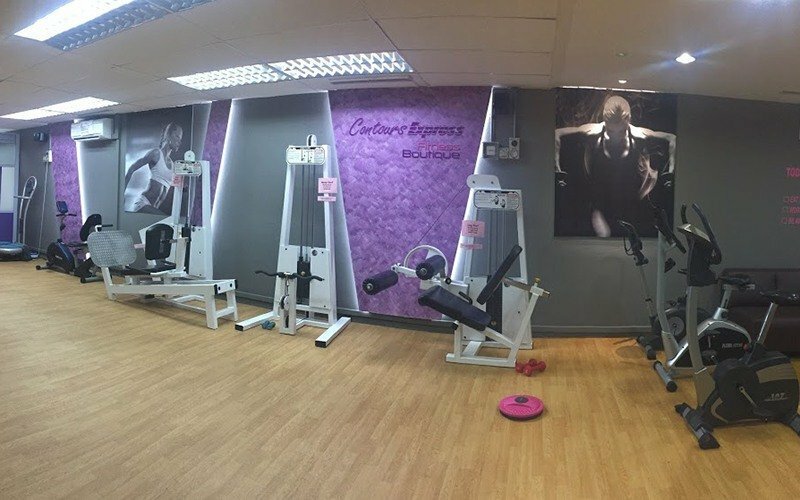 This international fitness gym franchise is created to meet the needs of women and offer women a place to be comfortable while exercising. Meet like-minded women and participate in a fun session of working out together.